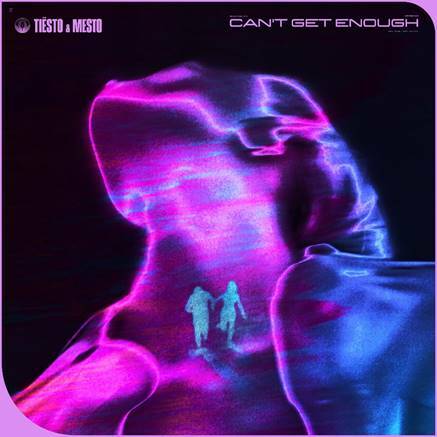 Today GRAMMY® Award-winning, platinum-certified, international DJ and producer, Tiësto released “Can’t Get Enough,” a club track collaboration with Mesto through his label Musical Freedom. 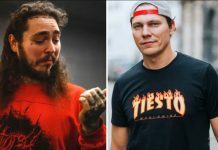 “Can’t Get Enough” is Tiësto‘s second career collaboration with Mesto, following 2018’s “Coming Home.“ “I fell in love with this drop the first time Mesto played it for me and we decided to finish ‘Can’t Get Enough’ together,” said Tiësto. 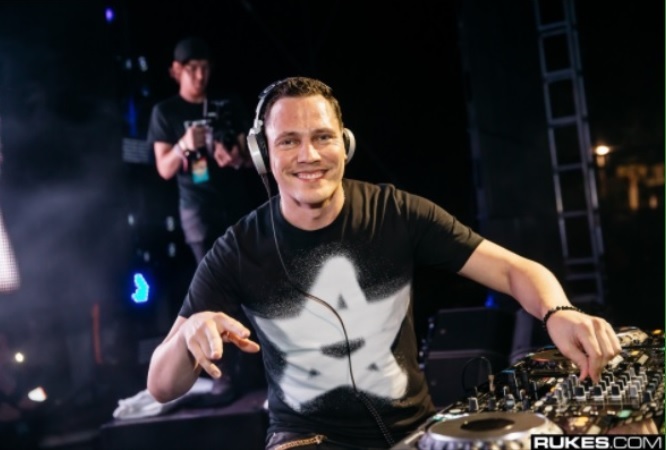 Gearing up for a summer of festivals, this is the third collaboration Tiësto has released this month – kicking off with “Halfway There” with Dzeko featuring Lena Leon, and followed by “Can You Feel It” with John Christian last week. 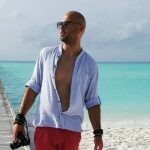 In another collaboration, launching Today, Tiësto has teamed up with luxury streetwear brand, Alchemist, for an exclusive drop during Miami Music Week, dance music’s biggest week. 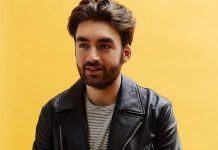 The “Together” capsule collection fuses the energy of dance music with streetwear culture, pop-art, and architecture, in a seismic collaboration led by the artistic vision of Tiësto‘s creative director, Joe Perez (Kanye West, Janelle Monáe, Nicki Minaj). Inspired by rave culture, the 25-piece limited-edition line, featuring joggers, slides, hoodies, tee’s and more, will be available exclusively at Alchemist’s Miami pop-up shop March 29-31.